We have experienced a growing demand from our customers for a solution for outsource printing. As a result, The Wilson Group added the Print Services division to achieve an overall workflow solution. We are capable of providing from one to full color printing for any size project. 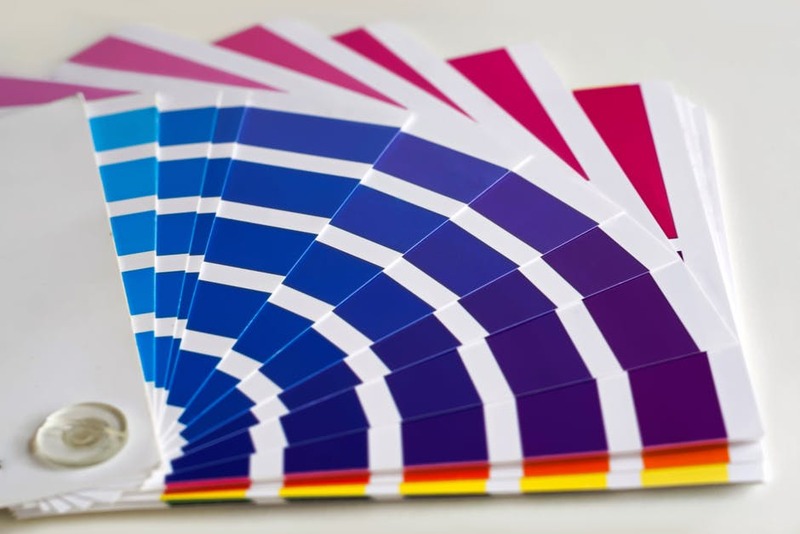 The Wilson Group has access to all paper types and utilizes a Pantone Color Matching system to meet all color requirements. Imagine an in-house, cost-per copy printing program. Print, copy and scan from a state-of-the-art wide format device in your office. Charge each square foot of printing, copying and scanning back to the client. Blazing fast, exceptional quality and features that redefine productivity. Plotters are also available. The Wilson Group has access to a variety of database mailing lists. Whether you advertise locally or nationwide, our list service gets your message to exactly whom you choose. We can help you build a mailing list based on consumers or businesses. 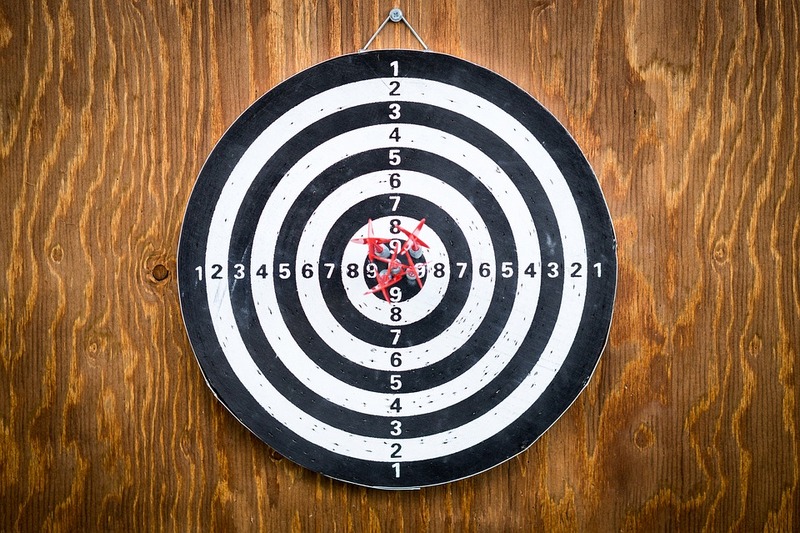 All we need are the demographics you are targeting and we can find the best prospects in a specific location. 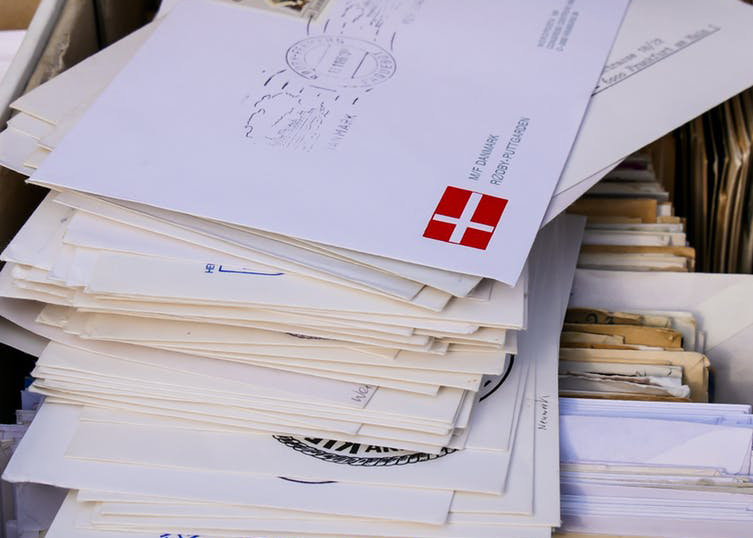 Direct mail is an effective advertising and marketing tool to generate new business and, for non-profit organizations, to generate contributions. This service completes our “host-to-post” offerings.